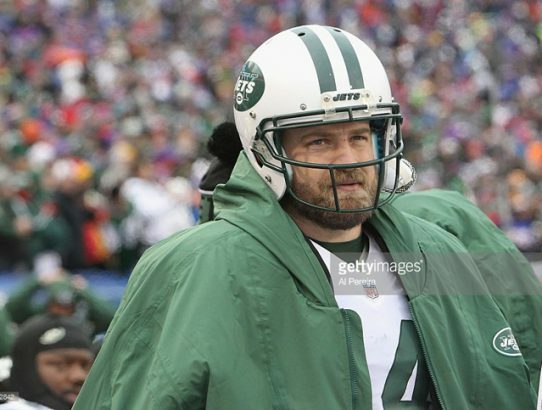 Scott Mason weighs in on the ongoing controversy between the New York Jets and quarterback Ryan Fitzpatrick. 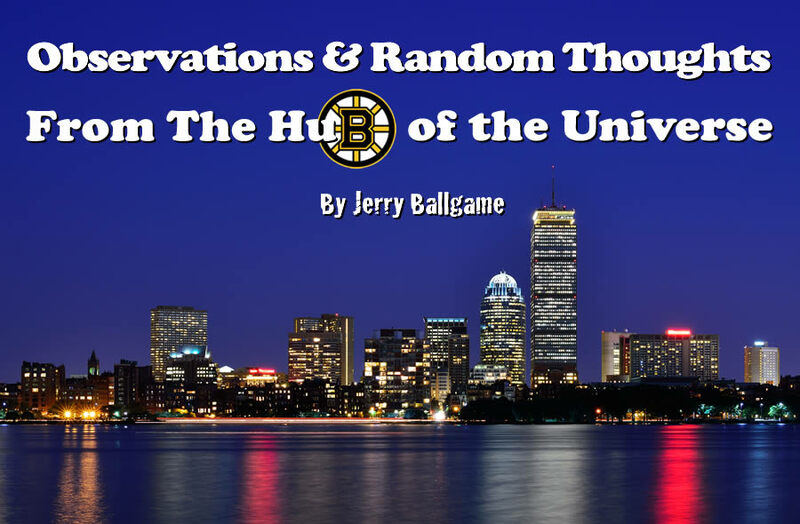 Jerry Ballgame checks in with the Red Sox, Bruins Patriots and Bruins. As spring training begins, Jerry Ballgame has some closing thoughts about the New England Patriots. 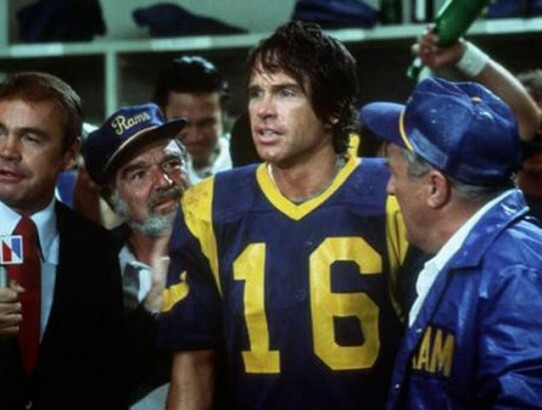 Did you know that the Los Angeles Rams almost helped Warren Beatty win an Oscar? Let’s take a look back at the classic movie Heaven Can Wait. Now that the Patriots have exited the playoff scene, Jerry catches up on some other Boston business. Jerry Ballgame reviews the Patriots’ win against the Chiefs and previews their big AFC title game against the Broncos. 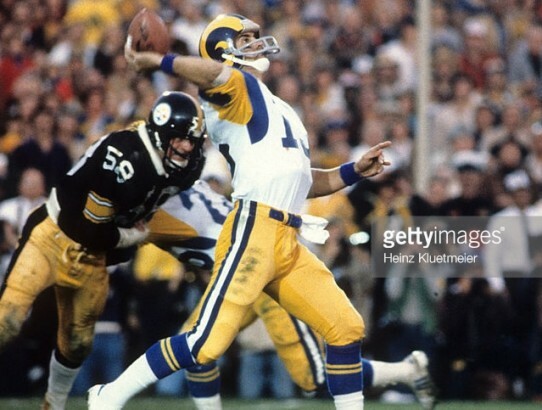 Let’s take a look back at the Rams’ only appearance in the big game while they lived in Los Angeles… Super Bowl XIV. 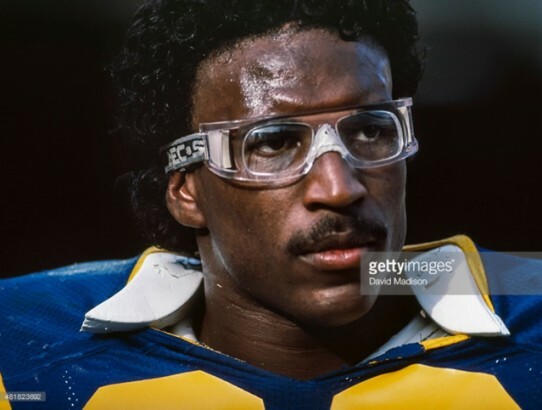 Hall of Famer Eric Dickerson started his career as an L.A. Ram. However, his auspicious beginnings soon turned sour. Jerry Ballgame previews the New England Patriots’ playoff matchup against the Kansas City Chiefs.